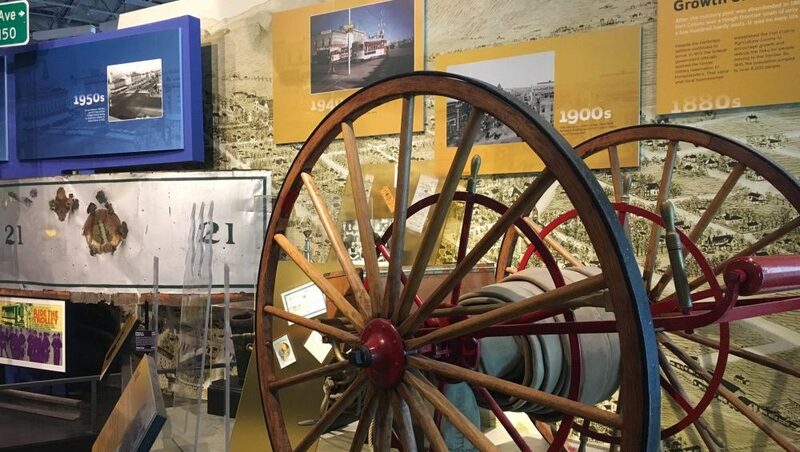 Exploring the exhibits at FCMoD will be an experience like no other! Through a unique mix of science and history, you’ll encounter ideas, objects, phenomena, and events that paint a broad picture of the world, how it works, and your place in it. The 16,000 square foot main gallery combines hands-on and artifact-based exhibits in an open floor plan that invites you to discover the interconnectedness of everything from music to fossils to bicycles to … well, you get the idea! So come explore … learn … reflect … have fun! Take an interactive journey from the past to the present… and beyond. 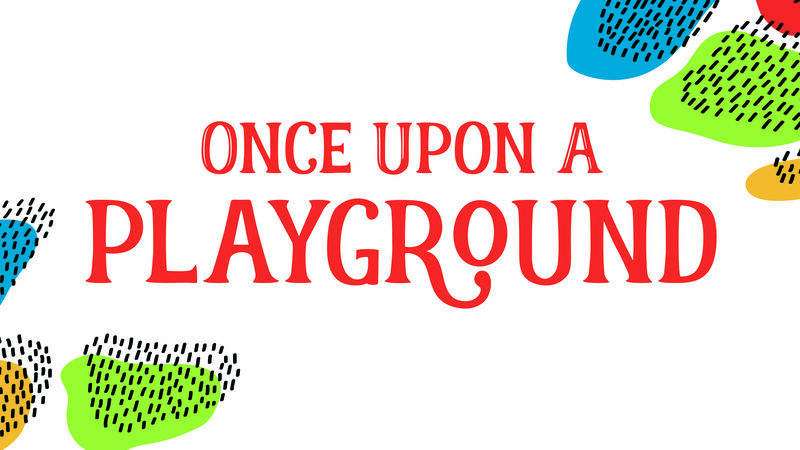 Share in the nostalgia for playground from decades past with dozens of historic images while you celebrate playgrounds of Fort Collins’ present and future. Take the Healthy Steps during your next visit! Healthy Steps is a new exhibit at Fort Collins Museum of Discovery made possible by the McKee Wellness Foundation. Together, we encourage you to climb to new, healthy heights and learn about Fort Collins on your way! Experience this interactive exhibit today - after all, good things happen one step at a time. 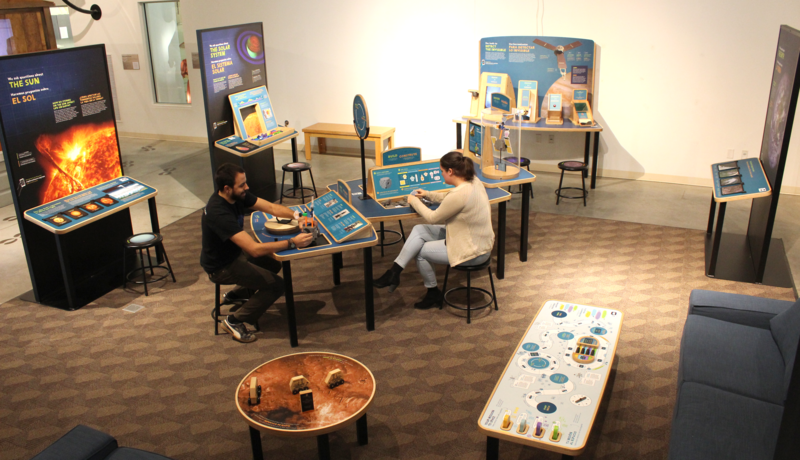 In this hands-on exhibition, you’ll learn about how scientists study the Earth, Sun, solar system, and universe. Design, build and test your own model spacecraft; use tools to see the invisible; and see how scientists use color to help us understand data. Sun, Earth, Universe (Sol, Tierra, Universo) is bilingual, with all information in English and Spanish. Fort Collins is home to many wonderful natural areas, from the sweeping expanse of Soapstone Prairie Natural Area to the intimate river walk of the Gustav Swanson Natural Area. 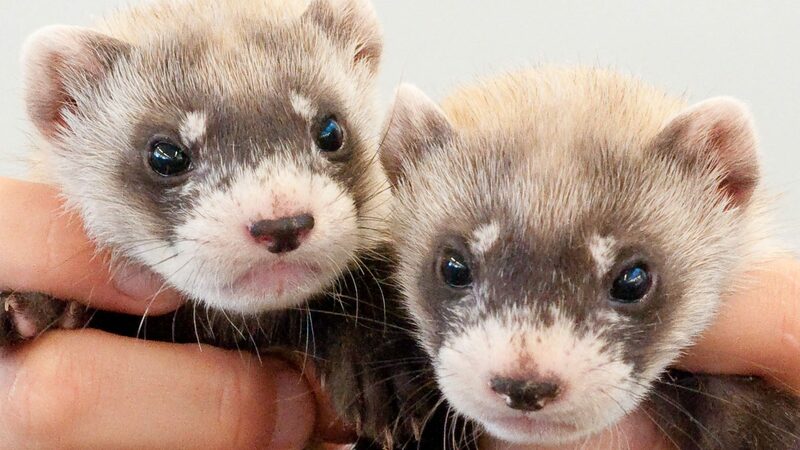 Get to know all the great recreational opportunities that our natural areas offer, and come face-to-face with two live black-footed ferrets – their incredible story of recovery from the brink of extinction will amaze you. 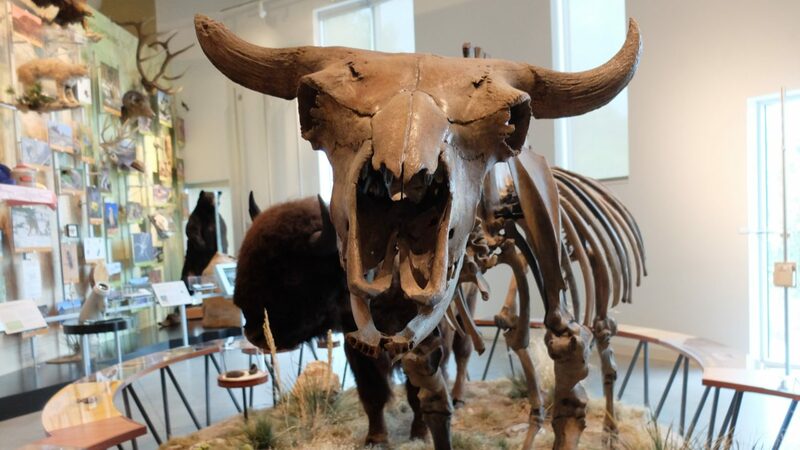 Begin your natural history adventure at the fossil wall, where you’ll see the plants and animals that called Fort Collins home – millions of years before there was a Fort Collins! Opposite of the fossil wall is the regional biodiversity wall, home to the flora and fauna of our four ecozones of today. In between you’ll find two creatures that connect past and present with their special stories. FCMoD's live animals exhibit gives visitors an up close and personal experience with animals they can find in their backyard and beyond. 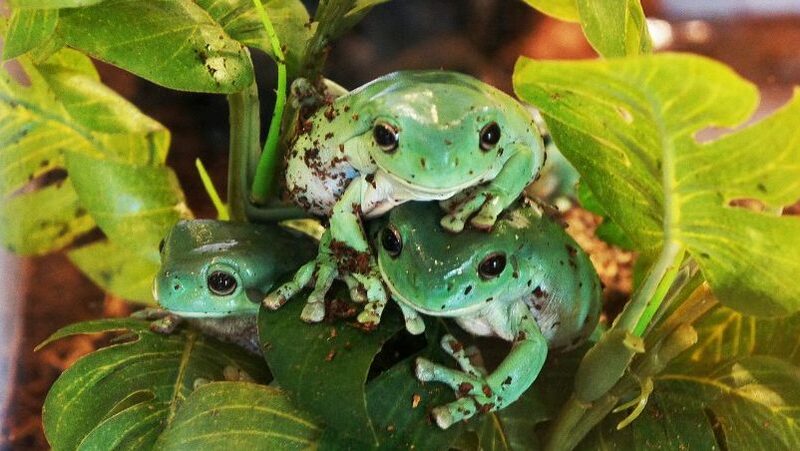 Enhancing this experience on the second Saturday of every month is a chance to touch and ask questions about these animals with the museum staff! Roll up your sleeves and get in touch with your inner scientist! 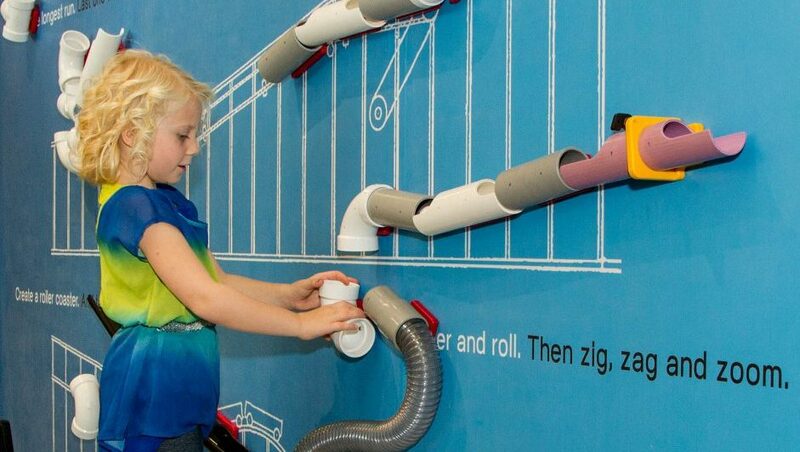 The Schatz Family Exploration Zone is full of intriguing hands-on ways to turn scientific concepts into action. Encounter light, color, air, and motion in a whole new way! Designed for our littlest visitors, The Tot Spot reflects the larger museum in toddler-friendly ways! 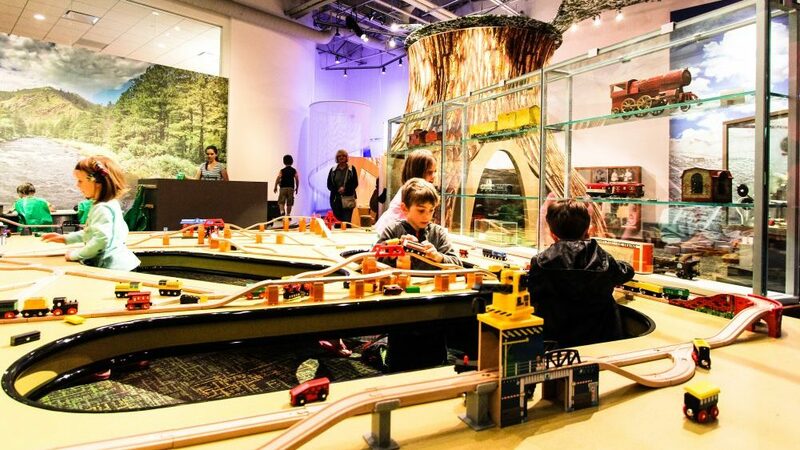 Check out the train table, water zone, art center, and the centerpiece – a giant crawl-through tree! From ancient times to today people have found ways to survive and thrive in this challenging landscape and to make it home. 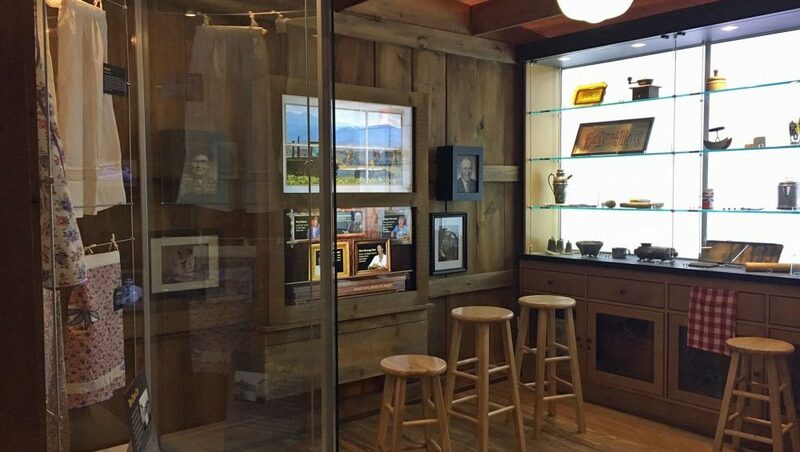 Discover the rich story of how the land has shaped us and how we have shaped the land in the Food, Forage, and Farm exhibit. People called this area home long before the first European settlers arrived. At least 13,000 years ago these people lived along the rivers and hunted the plains and mountains we see today, leaving traces of their complex cultures for us to marvel at. 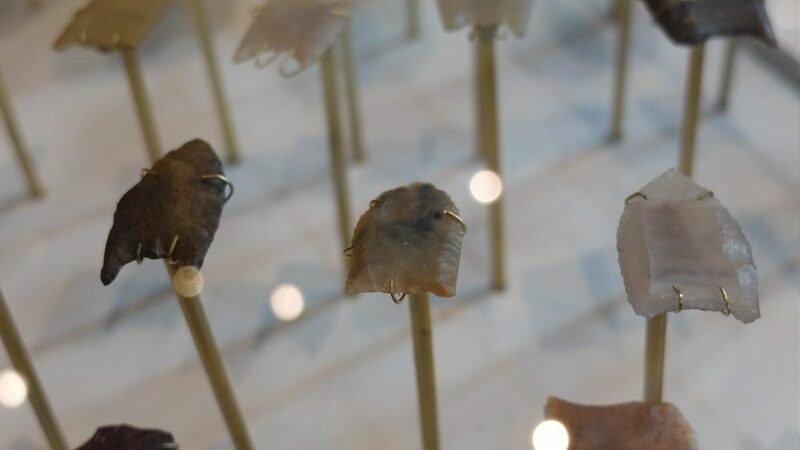 Learn about the Lindenmeier archaeological site and our original inhabitants in the First Peoples exhibit. From its founding as a military camp in 1864 to today, the story of Fort Collins has moved! Why did people come to this town, how did they get here, what did they do to shape it into the prosperous and vibrant city we know today? Explore this story in the People on the Move exhibit. 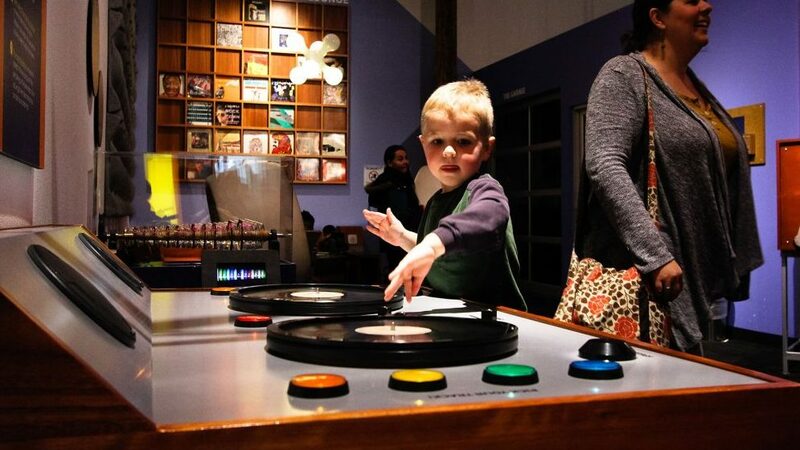 Whether your taste in music is rock ‘n roll or Rachmaninoff, you’ll find something to inspire you in the Music & Sound Lab, supported through the generosity of the Bohemian Foundation. You’ll learn about the physics of sound (and why your parents were right about not listening to your music too loud), the technology behind everything from Edison wax cylinders to iPods, the history of the Fort Collins music scene, and have the opportunity to play instruments including guitars, drums, marimbas, keyboards, and even a theremin!